The following photographs are from the LIFE Magazine photography archive. 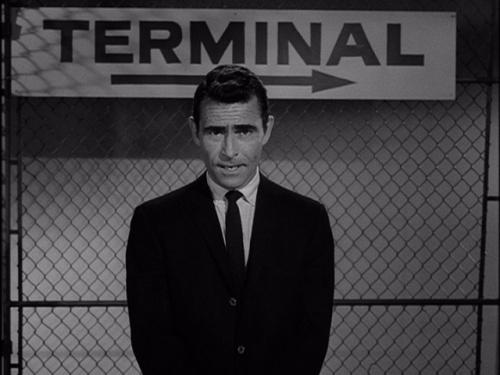 Here is a look back at some of the people and places that made CBS such a stylish and illustrious network. Designer William Golden with his new "eye design" logo for CBS which was influence by "Shaker Design"
Al Hirschfeld was an American cartoonist known for his amazing caricature portraits of celebrities. Hirschfeld also liked to hide the name of his daughter “Nina” in his cartoons. Below are a small selection of some of my favorites. 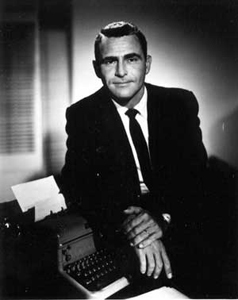 The Columbia Broadcasting System has not only produced great programing during it’s long and illustrious history, it also has produced some great hosts. 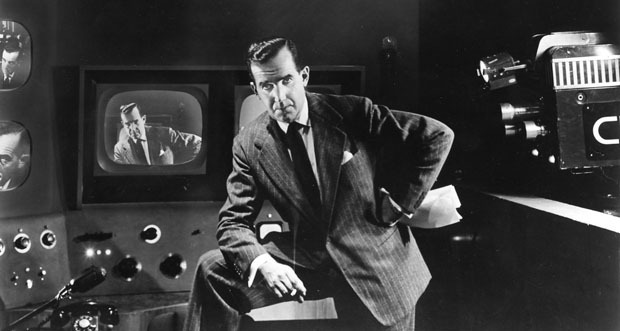 Two of my favorites are Edward R. Murrow and Rod Serling. 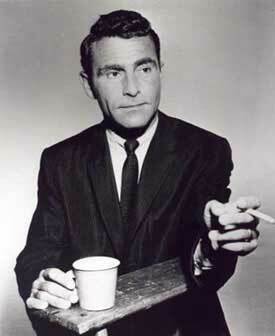 Not only were these guys impeccably dressed chain-smokers, they were also brilliant in their fields. 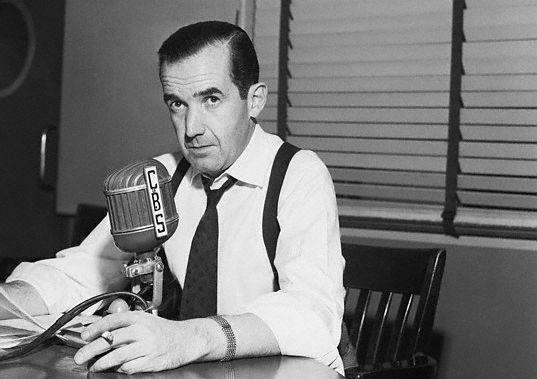 Mr. Murrow, who criticized the Red Scare and helped bring about the political downfall of Senator McCarthy, began his career with CBS in 1950 on “The CBS Evening News” and soon after appeared on various programing including: “See it Now” & “Person to Person”. 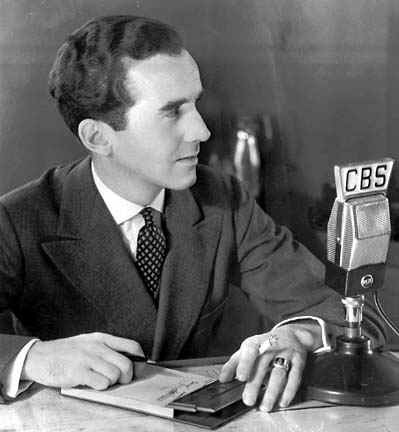 I love these photographs of Mr. Murrow below, especially the old microphones and television screens in the background. The old camera and broadcast room is incredible!